The sturdiest and handiest of us in Central Illinois may feel that installing an appliance such as a refrigerator, stove, or dishwasher may be a DIY job. 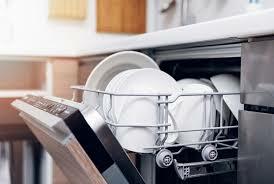 The fact is, paying someone to install an appliance can put your mind at ease knowing the job will be done right. Ask yourself if you feel comfortable doing the job yourself. 1. Do you have enough room to work with? 2. Is there door-swing clearance? 3. Avoid overloading the circuit. 4. Remember to shut off the water or gas valve. 5. Is your appliance level? You see what we mean? There are a lot of variables. Penny wise and pound foolish has been a mantra for centuries. It originated in England more than 500 years ago! Don’t be a victim or your own bravado call Morton IL. area kitchen appliance installer Dave Bailey of Dave Bailey Plumbing and have the job done right and guaranteed the first time. Just call (309) 265-6788. 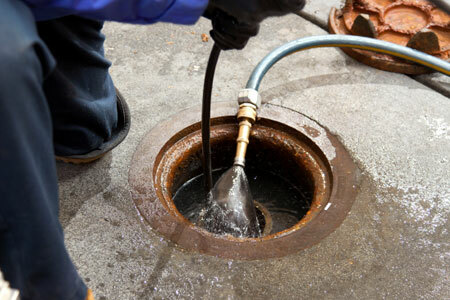 Do You Want to Know More about Sewer Cleaning? There is a topic that can make some folks feel queasy. It is a task that some people are actually trained to do. 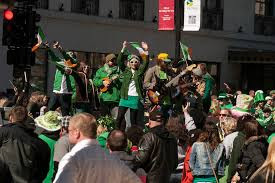 Because you are NOT one of those people it is important to know that an abundance of unscrupulous sewer cleaning “specialists” in the sewer and drain-cleaning business have caused an all-time low in trustworthiness for the industry! 1. Listen for the wrong questions about your personal life especially as an elderly person. 2. Be skeptical if they are traveling in pairs distracting you with various conversations. 3. If you are watching a video inspection is it really being done live on YOUR property. 4. 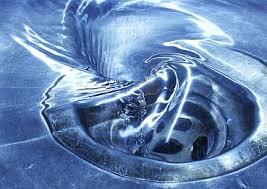 Do some research on the sewer cleaner that you hire before you make the call. Dave Bailey of Dave Bailey Plumbing brings integrity, experience, and licensed bonding to the table. Yes, Dave has been up to his knees in (you know what) more times than he can remember, and YOU can always count on him! For honest sewer cleaning in the Morton, East Peoria, or Pekin Illinois area call Dave at (309) 265-6788. Rain is essential while flooding is often inevitable. They gobble up everything in their path…especially YOUR valuables! 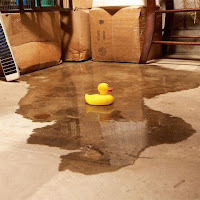 Flood control in Central Illinois helps to reduce or prevent the detrimental effects of flood waters when they invade your basement. Flooding damages property and threatens homeowners and pets. 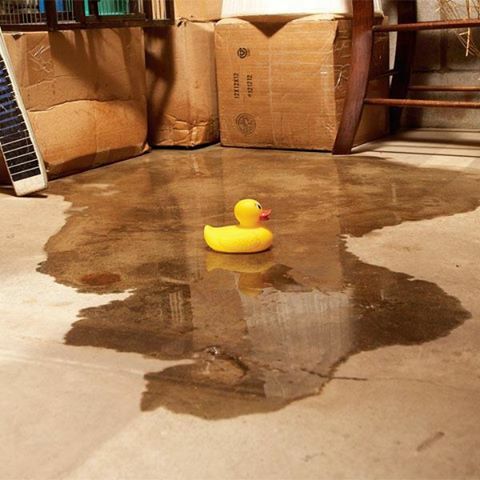 Why not seek out the advice of a professional before deciding which flood control system is right for your Central Illinois home? That is where the experts from Dave Bailey Plumbing come in. They serve the entire East Peoria, Morton, and Pekin area with flood control installation that works for you. Give them a call for an in-home estimate at (309) 265-6788. The Advantages of a Water Filtration System. 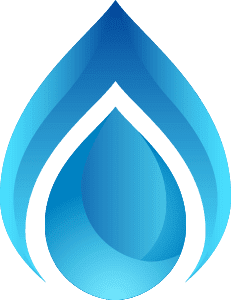 Of all the different types of water filtering systems and upgrades available for your Central Illinois home, the most convenient is probably a whole house system. A POE (Point of Entry) is installed at a single point where the main water supply line enters your home. Obviously, the biggest advantage of a filtering system is to your family’s health. These filtration systems filter out unsafe levels of chlorine, sediments, and other chemicals that can be found in the water that flows to your house. An effective chlorine filter reduces the amount of chlorine inhaled and consumed while drinking, washing, and bathing. 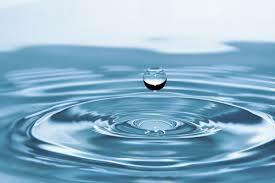 When you have made the decision to have a whole house water filtration system please give us a call. 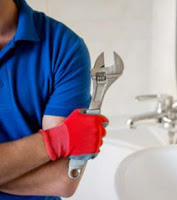 We are Dave Bailey Plumbing proudly serving the plumbing needs of East Peoria, Morton, Pekin and the surrounding area. Check out our website at davebaileyplumbing.com. Call us anytime at (309) 265-6788.